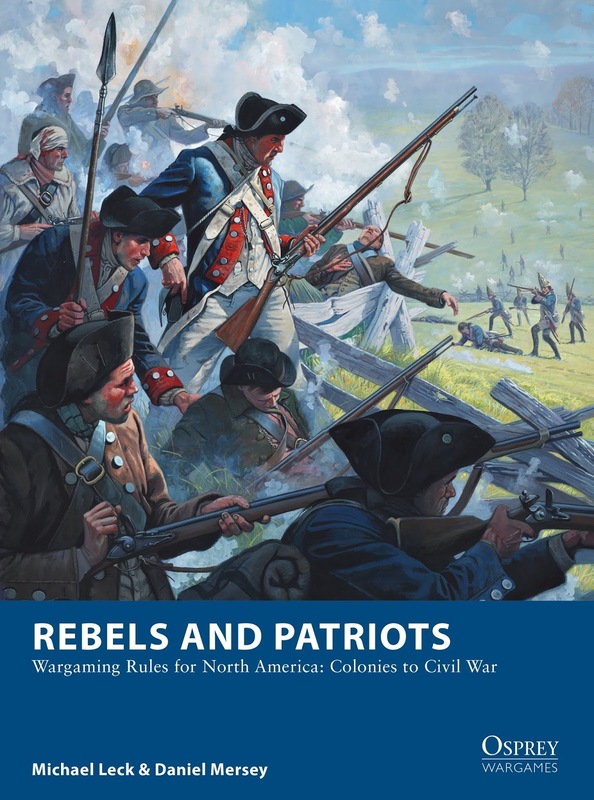 ... Until our Rebels and Patriots rules publish. 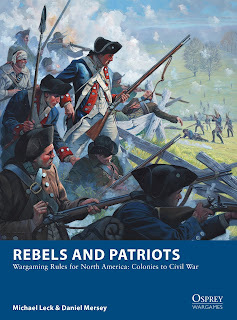 My co-author and the project's lead, Michael, has been busy posting about the forthcoming rulebook on his blog which you can view HERE. There's a Facebook group set up too - I'm told there are for several of my rulebooks although I don't hang out in them myself. But if that's your thing, you'll know how to find it! As Michael says, thanks to everybody who has helped out with this rulebook, we've really appreciated your input. And if you have a copy on pre-order, I guess you will have the book in your grubby mitts in a few days' time.